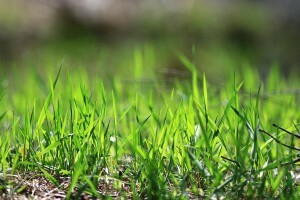 Many people think that their lawncare can be handled with a little fertilizer to start the greening up and a shot of something to kill the weeds. However, if you want a healthy lawn that is sustainable, then lawncare is actually a yearlong process starting in the early spring. With the help of a professional lawncare provider, products that you need applied in the correct proportions to help your lawn and provide a green space you can enjoy. As the weather warms up, the parties move outside. 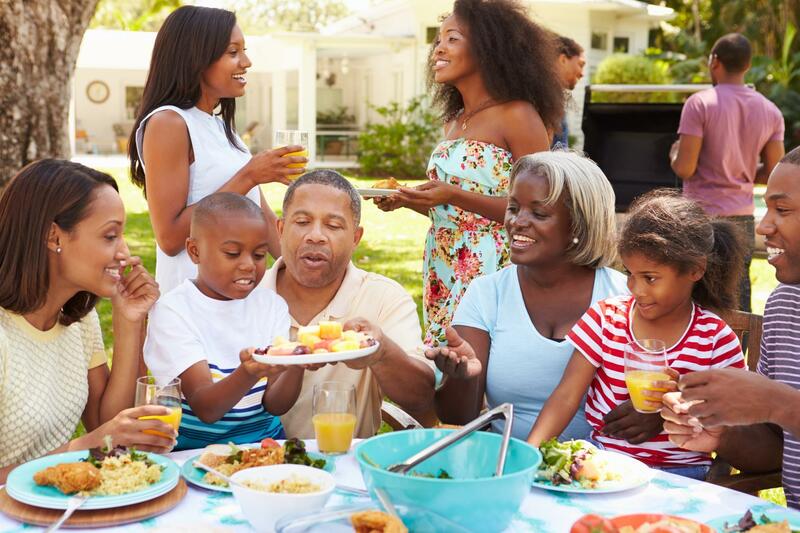 You can start planning your BBQs and outdoor parties with friends and family. Of course, you’re going to want to keep your yard in great condition when you have people hanging out in your backyard. Lawn care professionals treat your lawn with pre-emergent weed control to prevent weeds from popping up in your yard and also apply fertilizer to help improve lawn growth. Picture this: you’re sitting outside on your patio furniture. You have a coffee in one hand and a good book in the other. With the chaos of life, you deserve time to yourself. Even if you don’t have time to complete the necessary lawncare steps to keep your lawn looking pristine, you still deserve a relaxing space to enjoy in your backyard. With the help of professionals, your lawn can get dethatched, aerated, fertilized, watered, and more to help it look its best. Your yard is the perfect place to spend time with your family. You can make great memories playing with your children, tossing a baseball or throwing a Frisbee with your dog in the grass. When your lawn is well cared for, you can spend time your time having fun with your family. Professionals can help keep your lawn green and healthy by completing the necessary care steps, as well as applying fungicides to kill anything that may be growing on your lawn that shouldn’t be there. It’s important to complete the lawn care maintenance steps in the spring. When you get an early start on your lawn care, you can help it grow and thrive throughout the summer, too. 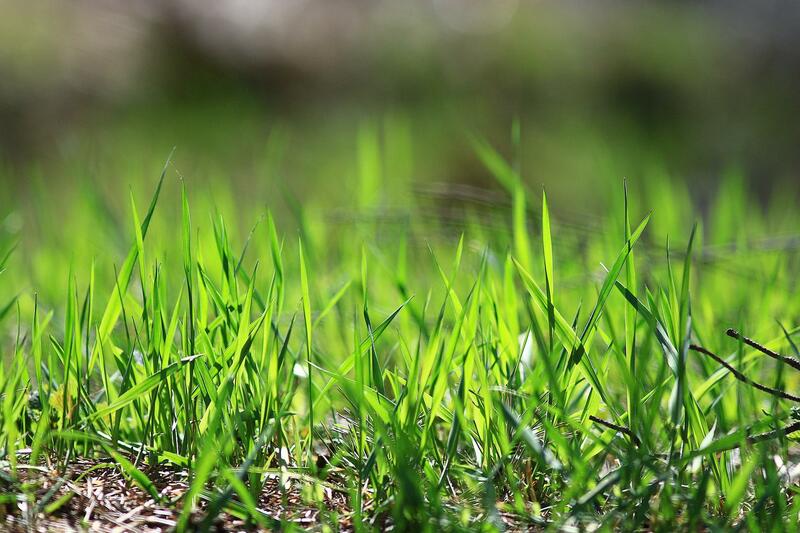 Professionals can help you know the steps that you need to take to make sure that your grass gets the nutrients needed to help it thrive and the treatments needed to keep weeds and pests away, so you can enjoy your lawn throughout the spring and summer.